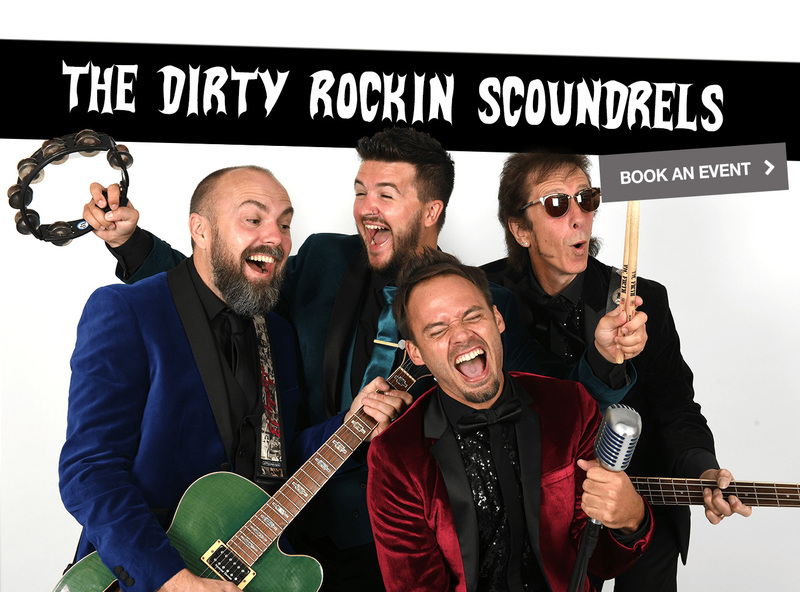 The Dirty Rockin Scoundrels are a Midlands-based function and wedding band that bring you the best Rock ‘n’ Roll music of the 50's and 60's. 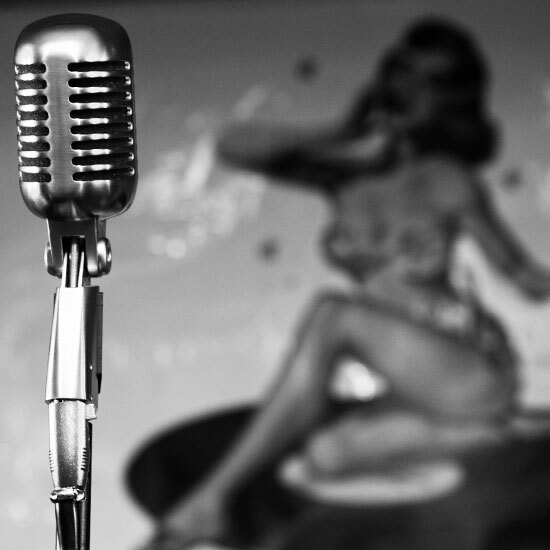 With an entertaining and energetic live show, a night with us is guaranteed to rock your socks off and get you moving and grooving all night long! 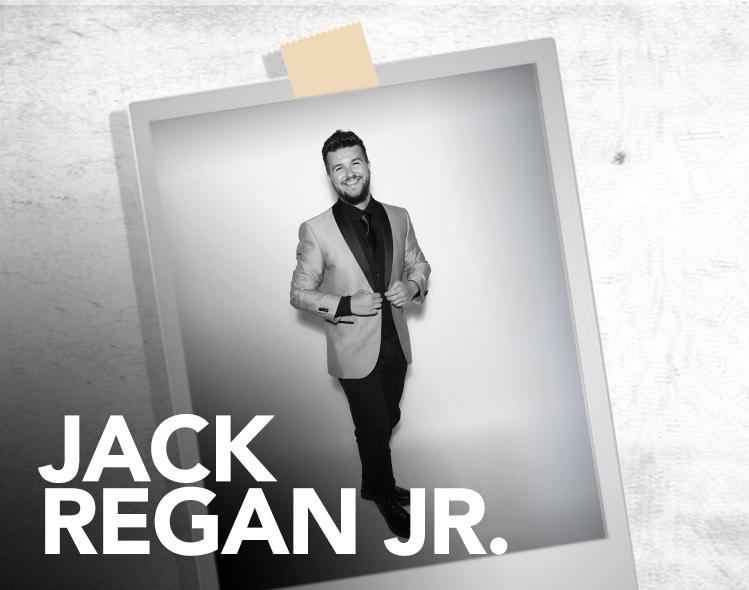 With a solid feel and 'less is more' approach, Jack's style has enabled him to play with artists from X-Factor to The Voice, as well as countless producers, artists, live bands and music schools... not forgetting The Dirty Rockin Scoundrels! 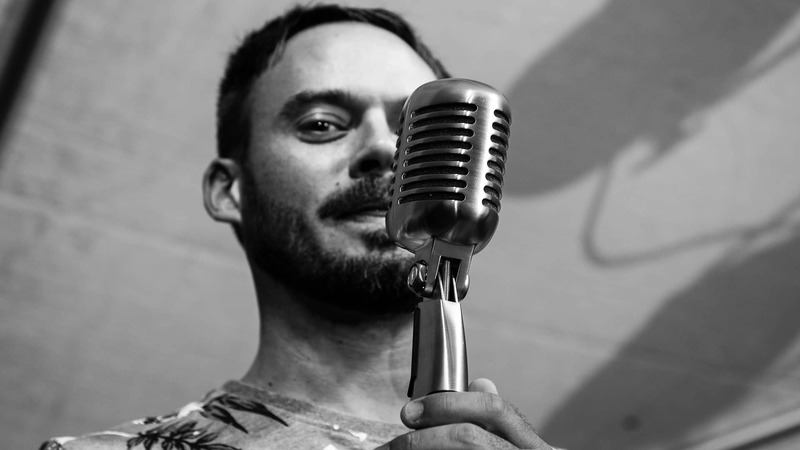 A rock ‘n’ roller by night and Music Educator by day, Paul has been performing for almost 20 years. In the past, he has supported the likes of Placebo and Feeder, and even toured the country solo with top artists such as Lulu and Scott Matthews. 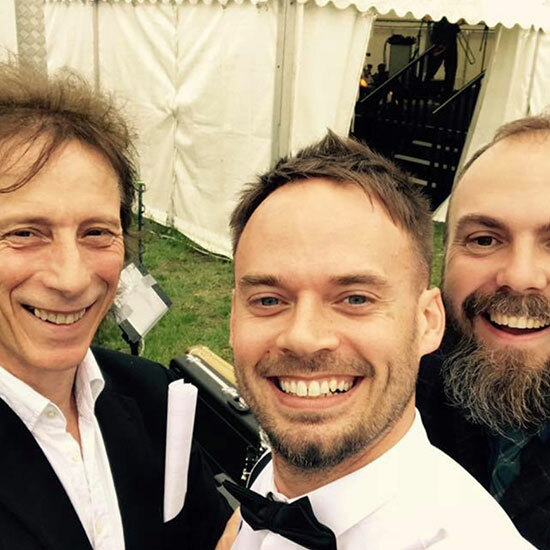 When not rocking with the ‘Scoundrels’... Paul works with choirs and singing groups in the Midlands, leading workshops and seminars at venues including Sage Gateshead and Birmingham Symphony Hall. 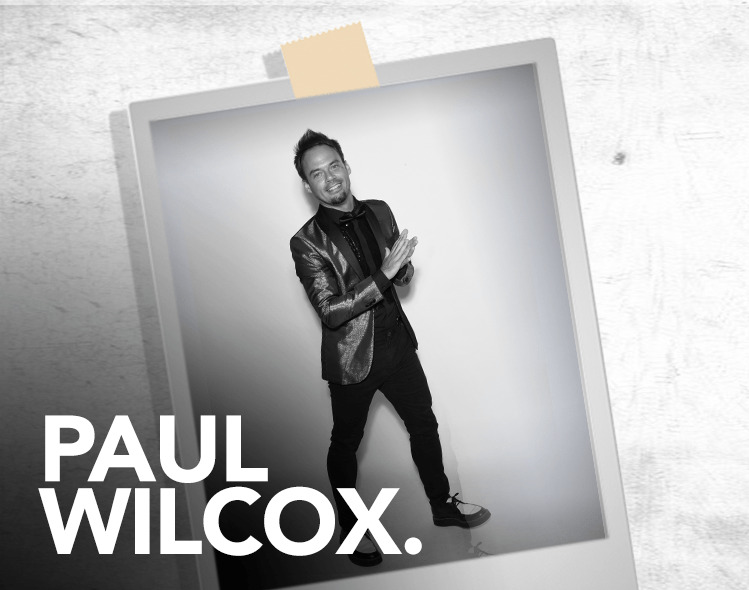 Paul’s charisma and personality on stage guarantees that every audience will be up on the dance floor joining him for a sing and a dance! 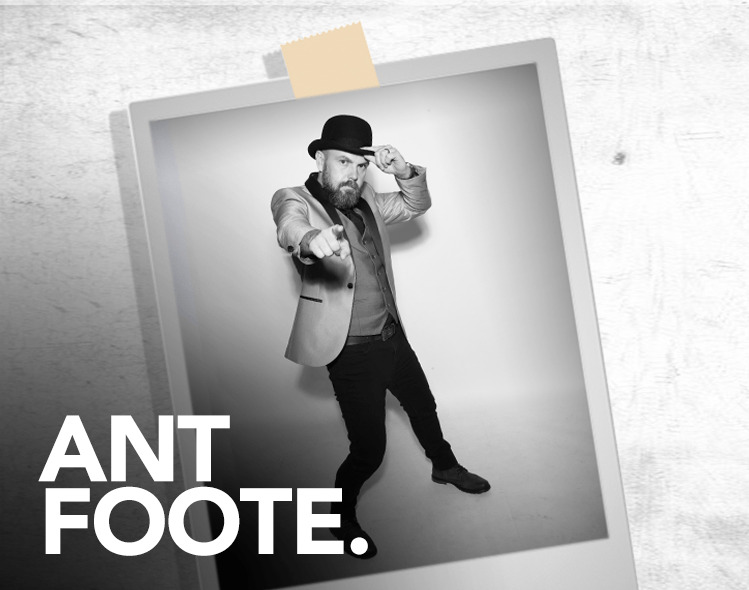 With over 25 years gigging experience, Ant has been widely recognised as one of the most talented guitarists in the Midlands. 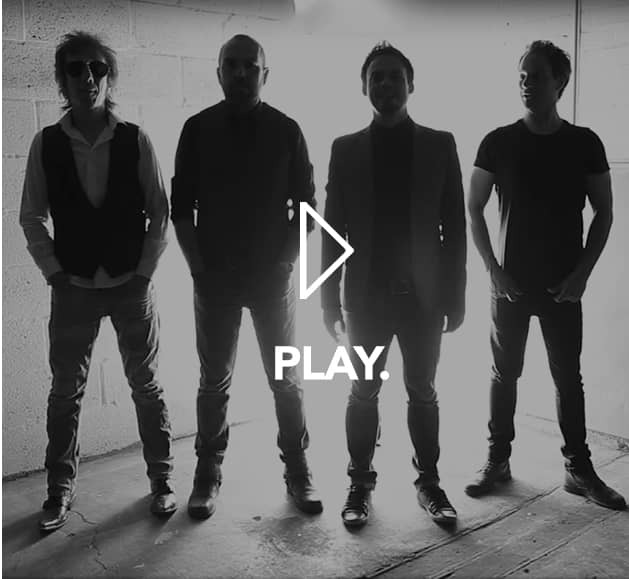 In the past, he’s toured with James Blunt, Them is Me and Boomtown Rats, performing at top venues, such as the Barclaycard Arena in Birmingham. He does various session work with studios and producers, and delivers master classes on guitar for a variety of organisations across the UK. When he’s not rocking out on stage, Ant loves making guitars and can be often found adding cool modifications to the band’s instruments. 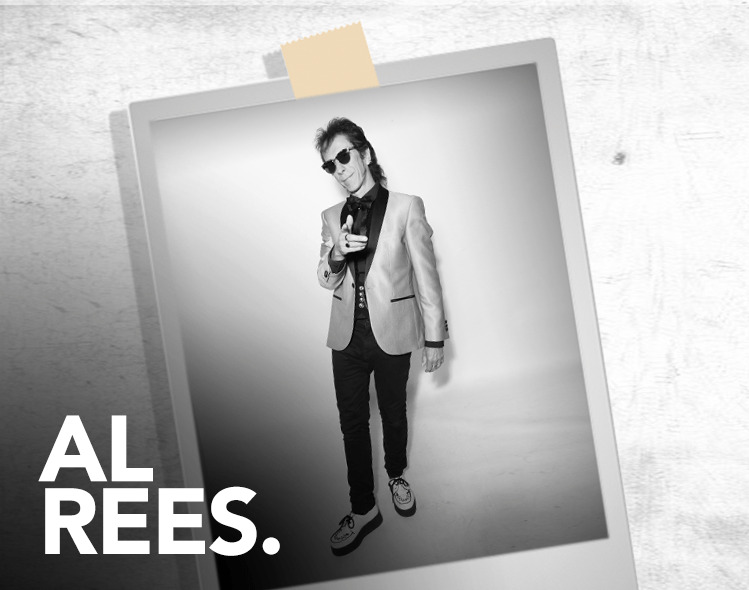 Al has been rocking out since the late 1970’s and was featured in the very first edition of NME. 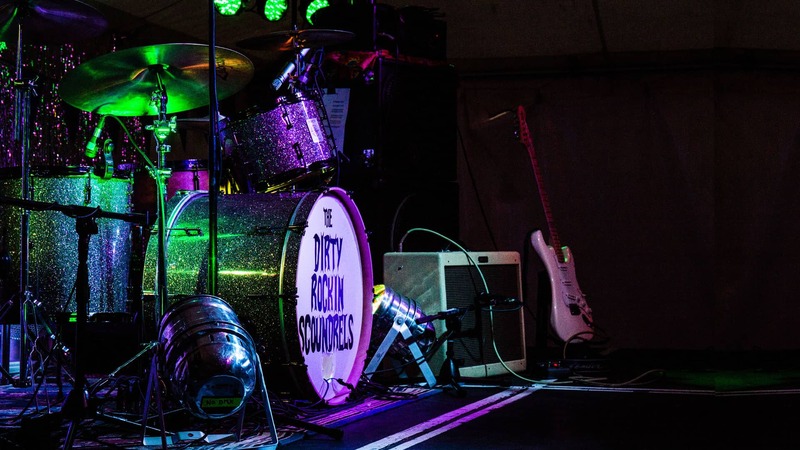 Starting out as the co-founder of the now legendary band “Split Beaver”, he has since toured with the likes of Dr Feelgood, Lindisfarne and Shakin’ Stevens, and played anywhere and everywhere... including the prestigious Marquee Club. 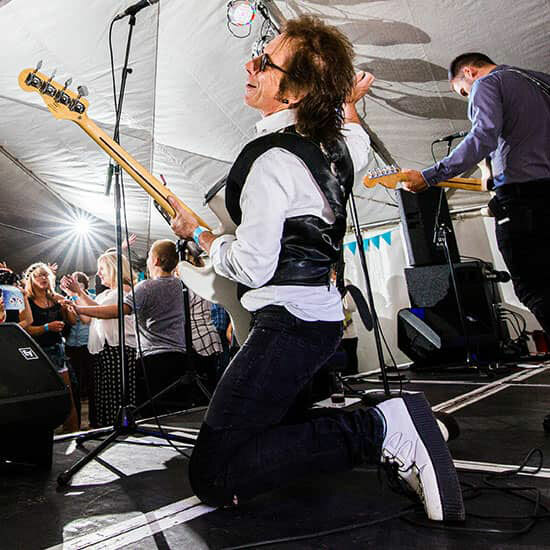 With the 50's and 60's being his favourite musical era, Al can be found grooving around the stage with the very best vintage footwear donning his trademark Ray-Bans... the epitome of cool! 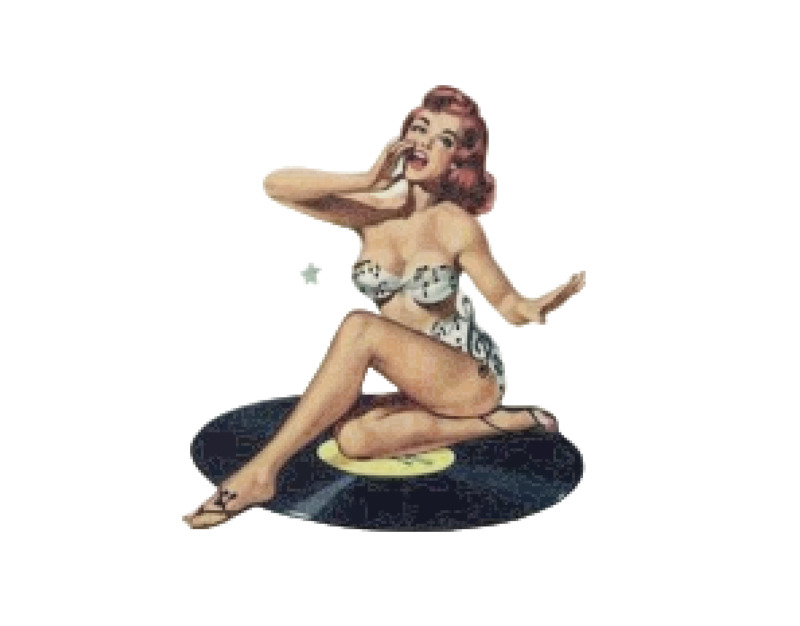 We offer the ‘real band’ experience and play 50’s and 60’s songs as they should be played... loud, alive and with attitude. We pride ourselves on the professionalism of our performance. 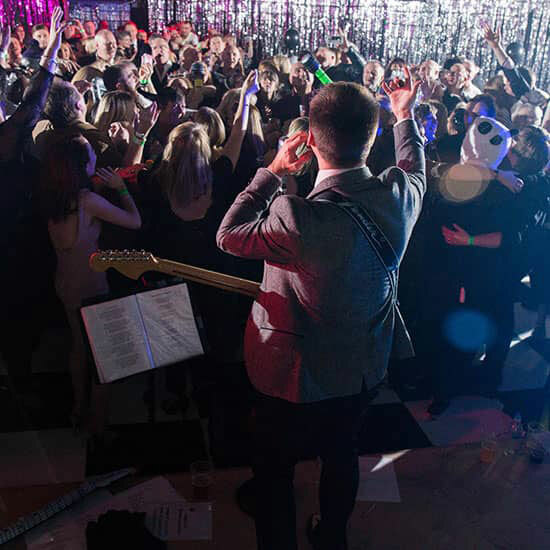 With a reputation for entertaining… and having worked hard on a set of energetic ‘classics’… we can engage and captivate any audience (young or old) to groove all night long. We look forward to rocking with you soon!
" Cannot recommend these guys highly enough. 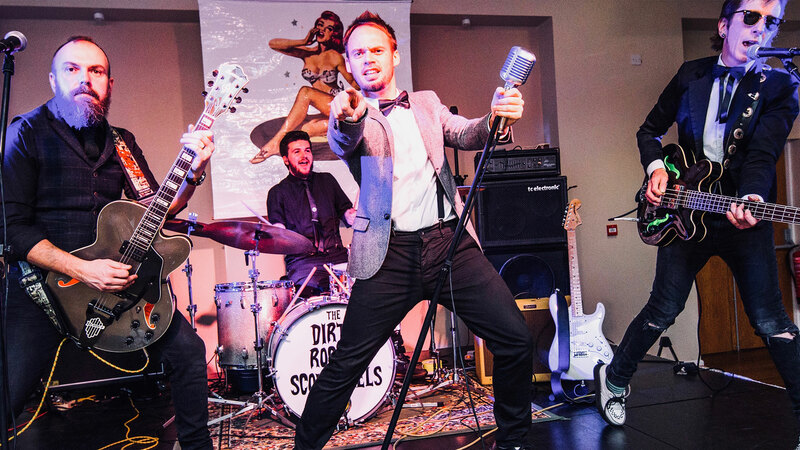 Booked them for my 40th Birthday Party and they were fantastic. They got everyone up on the dance floor and created a brilliant atmosphere! " 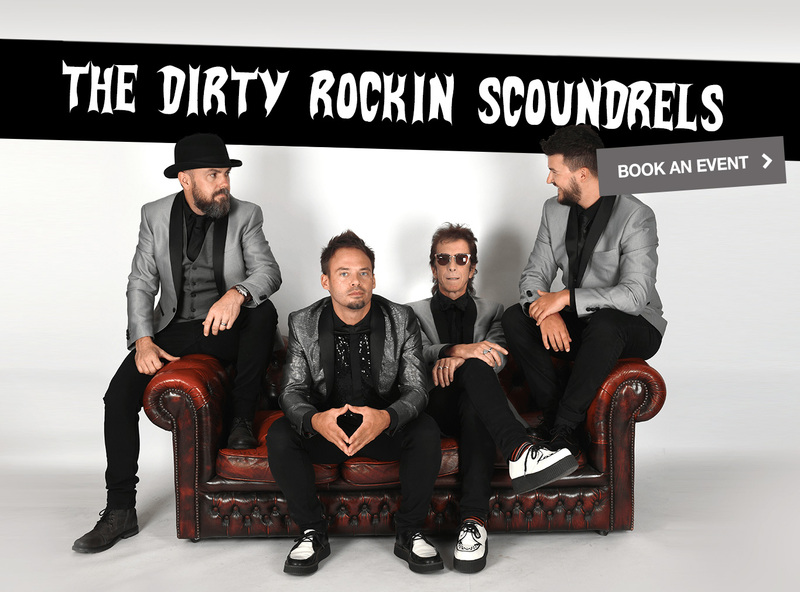 “ We love The Dirty Rockin Scoundrels! They were the perfect headliners for our Promise Dreams charity gig. Everyone was up on their feet and the atmosphere was amazing! They performed all of the classic Rock ‘n’ Roll hits to dance the night away too! 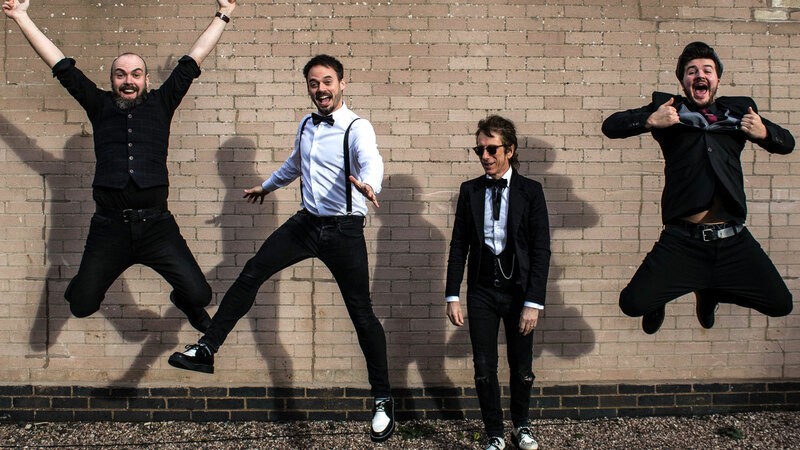 On top of that they were a lovely group of guys to work with and we really can't recommend them enough for any event. " 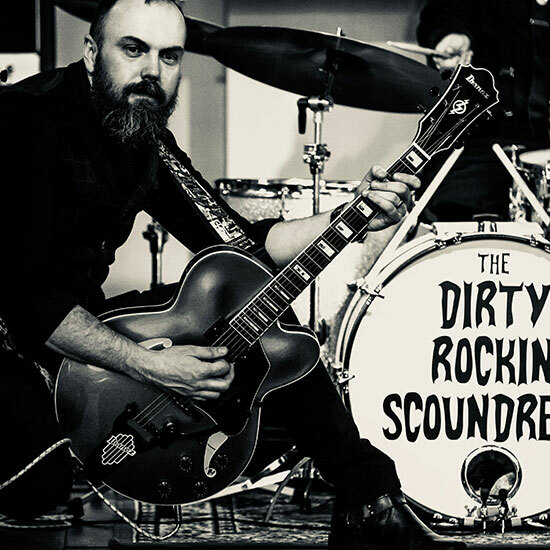 " My wife and I found The Dirty Rockin Scoundrels through a friend and they really were the best find that we had for our wedding. We wanted a band that were professional, sounded great, would interact with the crowd, provide us with all the right kit, but above all that were fun... we got all we wanted and more! 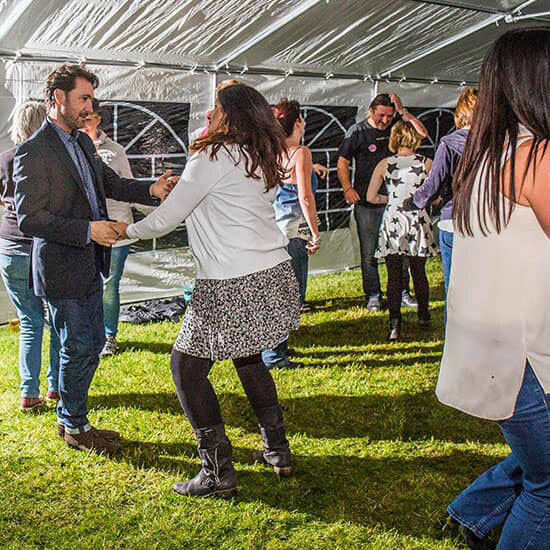 From the mothers of the bride and groom sing off (even including the best man) to the groom’s dance for the bride we were provided with all-round family fun, which was all well co-ordinated by Paul and the band...the guests loved it and so did we! " 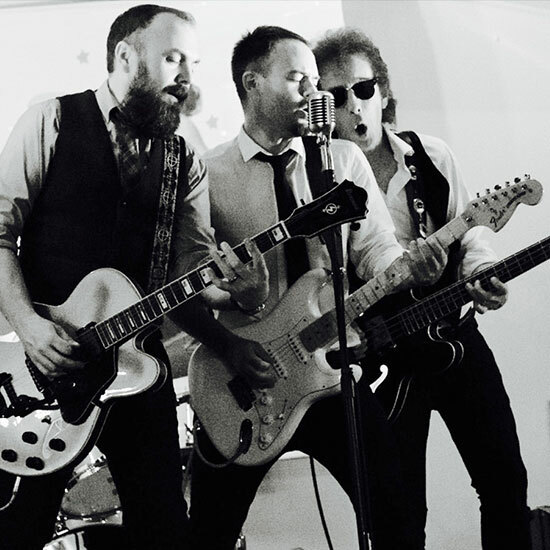 " The band are phenomenally talented, their sound is perfect and they are amazing performers... Paul's voice was bang on! If you hire them, you won’t be disappointed! Their sets are pitch perfect, well balanced and our wedding was fun for the young and old guests... even my Aunt June said how great they are and she is a hard lady to please! " 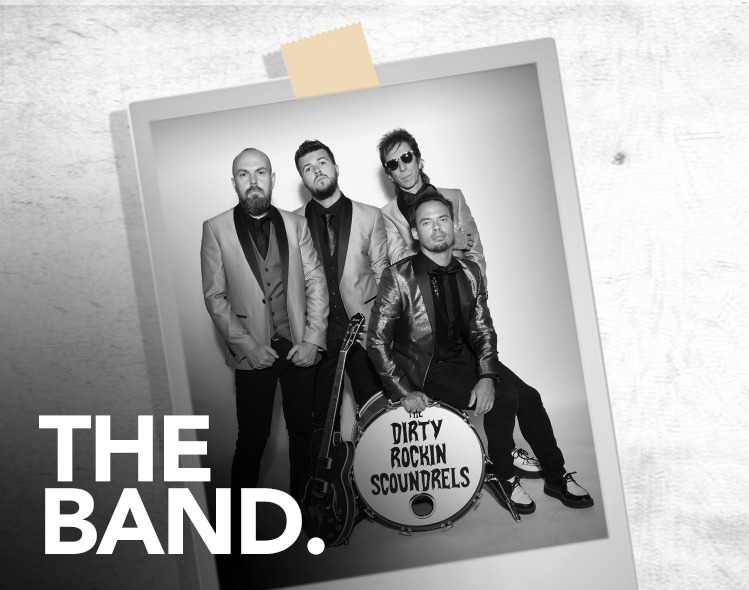 " The Dirty Rockin Scoundrels were highly professional and worked closely with our venue to ensure everything ran smoothly for our big day. 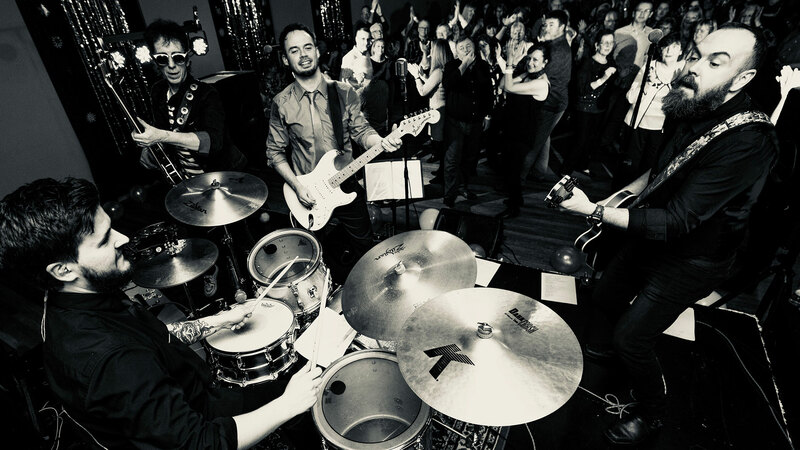 They are fantastic musicians, lovely guys and created a great party atmosphere at our evening wedding reception, the band are a must for any wedding! " " Thank you so much for playing my Charity Ladies Evening last night! You were amazing... as always!!! Whatever the event, whatever the audience! To get everyone up dancing and singing the way you did, 18-80 years old was fantastic. My husband has just told me he has rebooked you again next year, great news and can't wait! " " What an amazing night we had last night at The Trafalgar, Hednesford, you were fab guys! Would recommend you to anyone that wants a fun filled musical night... brilliant! " " A great night at The Dog & Doublet, Wolverhampton, last night guys... never fail to deliver a great performance! " 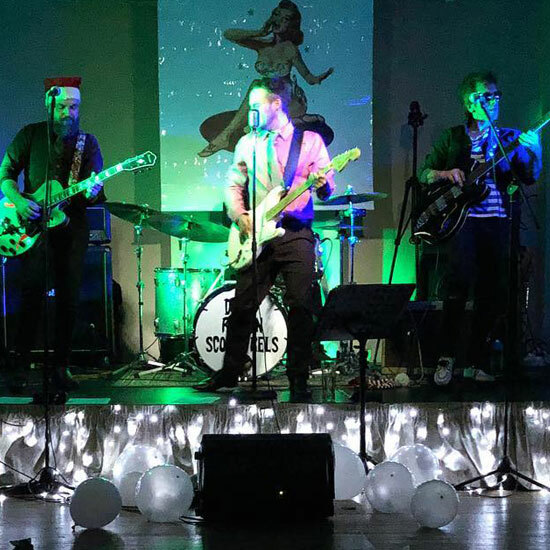 " The 'Scoundrels' were fantastic at my moms birthday party last night... everyone had an amazing night, young and old and you really made the evening special! Thanks guys! " Interested in making a booking? 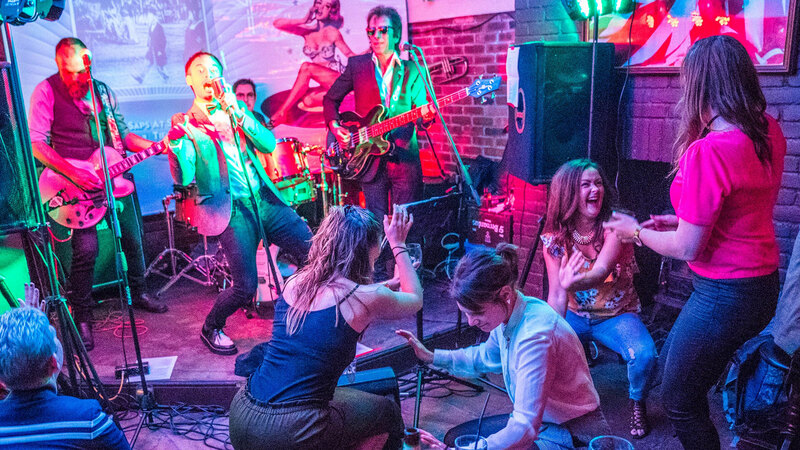 Whether you're looking for a wedding band, headlining a festival, hosting a pub gig, or throwing a birthday party or special event... you’re in the right place. 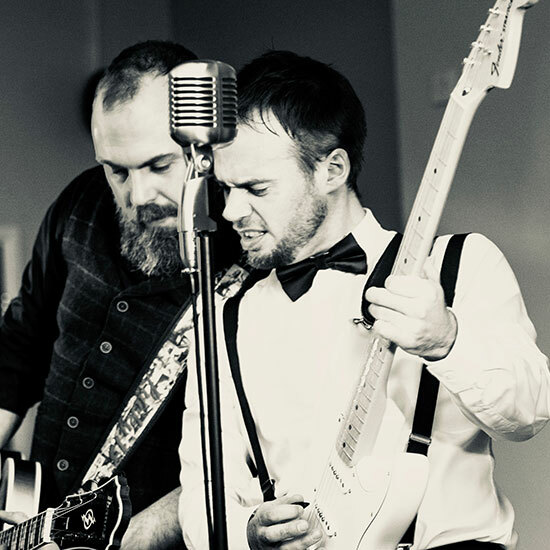 Not only do we perform as a full four-piece Rock ‘n’ Roll band, we also offer an acoustic duo or trio too. We are fully insured, PAT tested and CRB / DBS checked.